Going into today’s match, most Portugal fans knew that they needed a fully fit Cristiano Ronaldo and all the pieces to fall in place in order for their country to defeat the heavy favorite Germans. When I saw the players like Nani and Ronaldo walking on to the field with new haircuts, I knew this game was going to be a long one for the Portuguese fans. Perhaps Paulo Bento’s pre game speech to his troops was “We are going lose this game fellas, but at least let’s do it in style”. When you take this much time on your hair as you lead into the opening match of your World Cup, it shows that your priorities are probably not in the right place. I am obviously being sarcastic, but some of what I am saying holds true. This Portugal side from the time it was announced didn’t hold enough pieces to be competitive at the world stage. 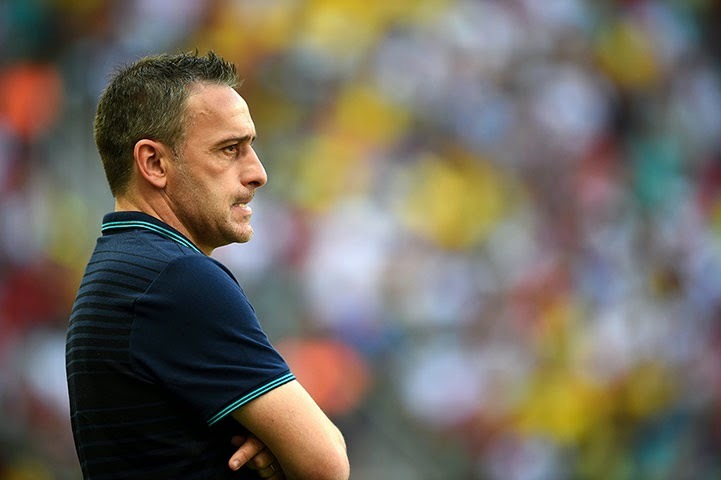 Paulo Bento picked players that either didn’t start for their clubs, had injuries coming into the tournament or plain and simple were just not good enough to represent Portugal. 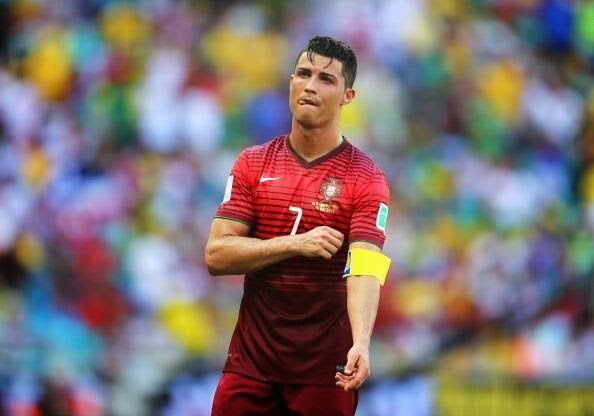 Most will point to Cristiano Ronaldo after this game, but I find that a bit unfair to Portugal’s captain. He is the best in the world at the moment, but Portugal is not Real Madrid. This would be like putting him at Yeovil Town and expect him to win the Ballon d’Or every year. He came into this World Cup with two injuries, and regardless of what he is telling the media he is not 100% that was obvious in how he played today. Add to that a squad made up of players coming off injuries or nursing injuries and others that played more on their Xbox than on a field and you have the recipe for disaster and disaster it was. Germany showed Portugal that what you need in order to win at this stage are players that come ready to play and give it their all, not players that are there for the vacation, free haircuts and bonus air miles. Players like Postiga that was injured almost all season with Lazio and makes the squad. He wasn’t even the first option today when Hugo Almeida was subbed off with an injury. If he wasn’t fit, and how can someone be when they have played less than 10 games since January, why even bring him to Brazil? These are the questions that Paulo Bento should have to answer to, but there is no accountability in this team and in the Federation. To add to the loss, you have the injuries to Coentrao and Almeida. These players had injury problems coming into the tournament, in the case of Coentrao he had been in doubt up until yesterday. Looking at two must win games with a team made of lesser parts is what Portugal has to look forward to. This was the worst possible scenario, well not worst, if Ronaldo had gotten injured and ruined his hair than I think we would have a national crisis in Portugal with the President having to declare martial law. Since it was only a 4-0 loss to Germany, Almeida and Coentrao injured and doubtful for the rest of the tournament and Pepe getting a red card for his attempt to give Muller an eskimo kiss but letting his huge forehead get in the way, the sky is not falling. Paulo Bento is not Chicken Little; he understands what has to be done. Now you are asking yourself, and what has to be done? Well, my friends, like The Rock would say, Portugal just needs to know their role and shut their mouths, and while at it, get some better gel so Nani and Cristiano Ronaldo can ensure their hair stays fresh for 90 minutes. To be good, you have to look good, and in this case looking good will have to be good enough.